Next-gen security designed for your business! You will be redirected to Bitdefender Central for creating an account before subscribing. 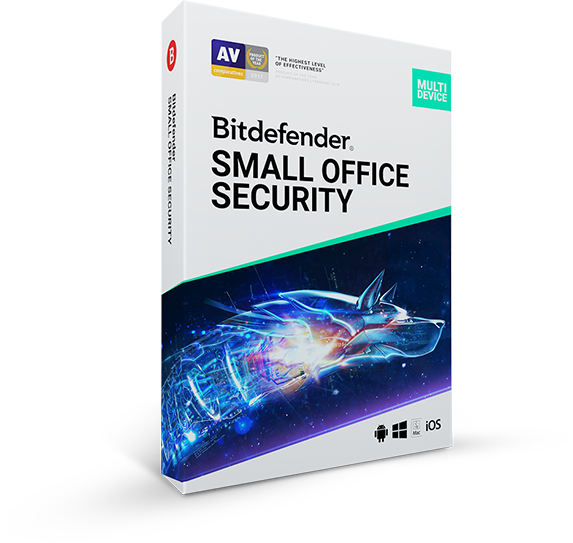 Bitdefender Small Office Security use the multiple award-winning technology, recognized by millions of users and by the top security experts. It grants next-gen protection for all your devices so nothing can slow down your business. It’s incredibly easy to install and control across multiple devices. Bitdefender provides a single management console for a centralized control of your Windows, Android, macOS or iOS devices. 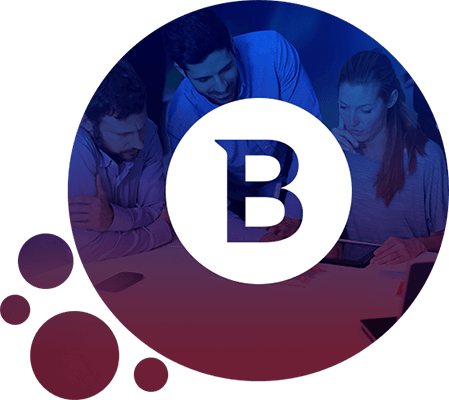 With Bitdefender Central it’s easy to install and manage multiple devices with no IT skills required. Bitdefender’s revolutionary technology with multiple layers of protection against the most sophisticated ransomware prevents you from losing your money or files. 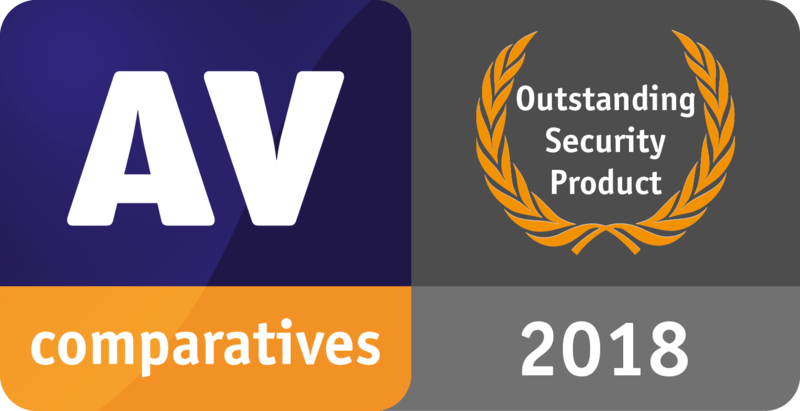 The all new network-based adaptive layer of protection preventing hackers and malware software from exploiting vulnerabilities in your system.